Caitlin’s passion for the world of health and fitness seems to have been pre-programmed in her DNA. Growing up in a health-conscious household, her parents made her believe ice cream trucks only drive around to play music. Being active as a family, participating in outside activities and sports, and maintaining a healthy relationship with food and nutrition was all automatically part of her lifestyle. Staying healthy and fit was a byproduct of her growing up with parents who practiced what they preached. But when she moved away to Southern California, was in charge of preparing her own food, and had different influences, she became less active and gained a significant amount of unhealthy weight. When Caitlin moved back to San Jose and knew a change was necessary and decided to get a job at the front desk of a gym. The gym environment helped her reconnect with her roots as an athlete. Friends and coworkers quickly introduced her to weight lifting, Pilates, and High Intensity Interval Training (H.I.I.T.). Caitlin was immediately enamored by the weight-room and soon her passion for power-lifting was born. Caitlin hold Personal Trainer credentials through the National Exercise & Sports Trainers (NESTA) in 2015. She believes people should try new types of physical activities to find out what motivates them most.  As a personal trainer she coaches both private and small group personal training. She enjoys educating and inspiring people to be happier, healthier, and more balanced individuals. She aspires to participate in powerlifting competitions soon. Outside of the gym, Caitlin enjoys visiting Lake Tahoe to snowboard and hike with her dogs.